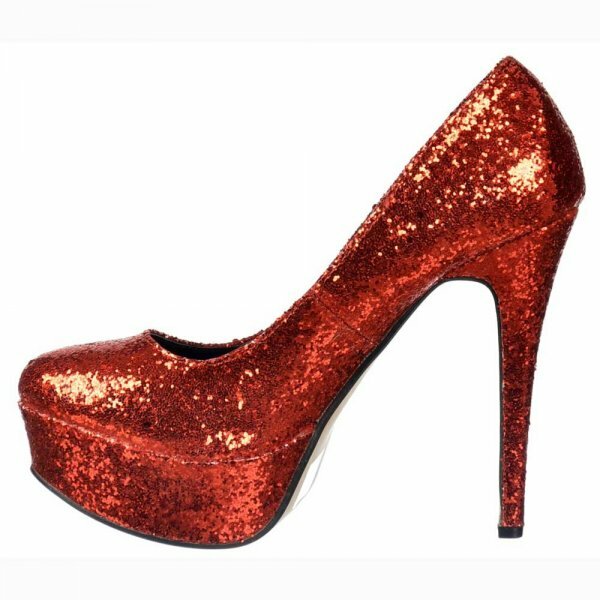 These Are Amazing Full Glitter Stiletto Party Heels Which Come in A Choice of Colours, Perfect For Parties All Year Round. 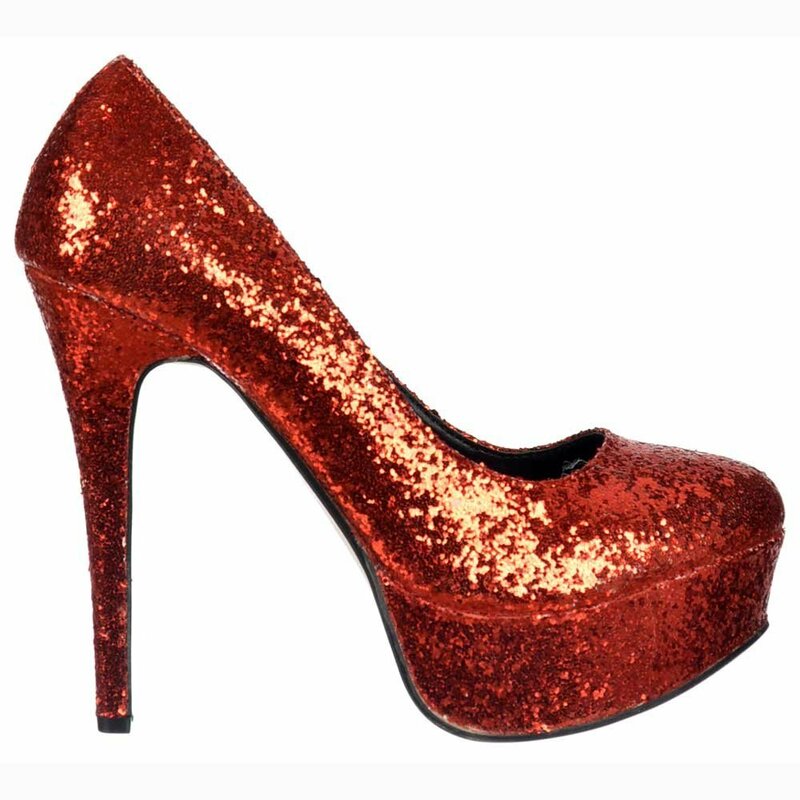 The 5 Inch Heel Guarantees Full Leg Lengthening Effect and Adds Glitz and Glamour To Any Outfit. 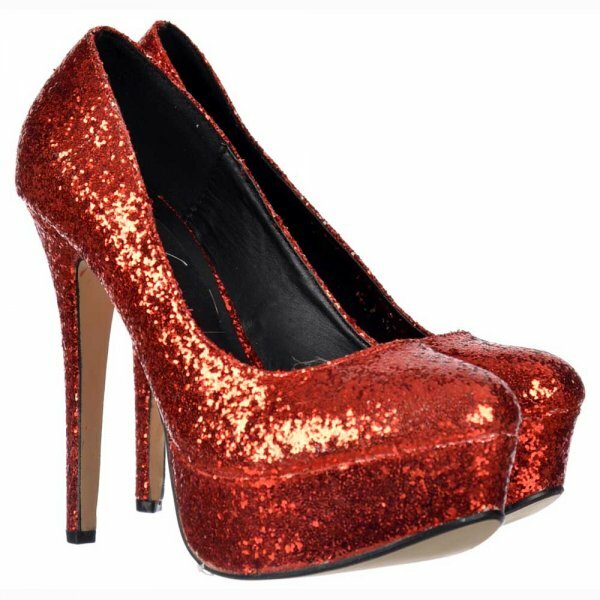 Real Glitter is Sprayed on The Shoe Allowing You To Shimmer in The Sunshine and Sparkle in The Winter. 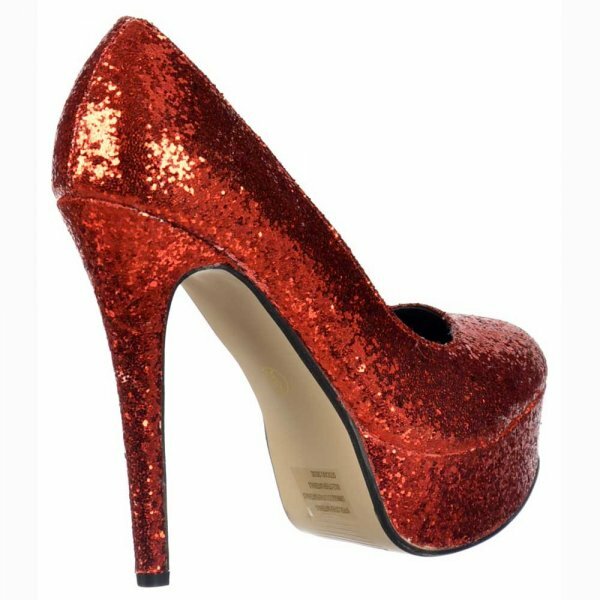 Padded Sole For Comfort.